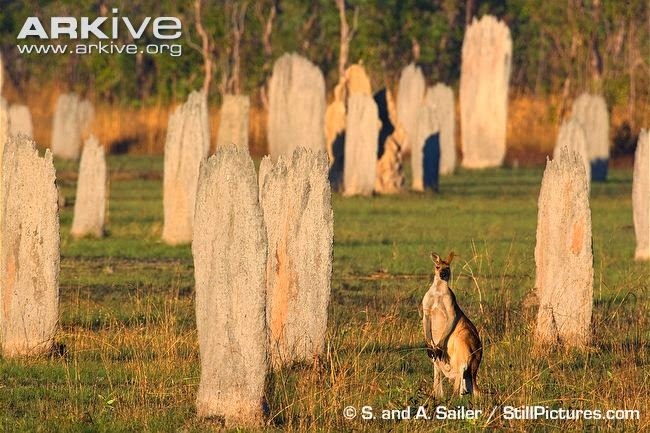 Labels: Curiosity Animals, Insects, Insects. 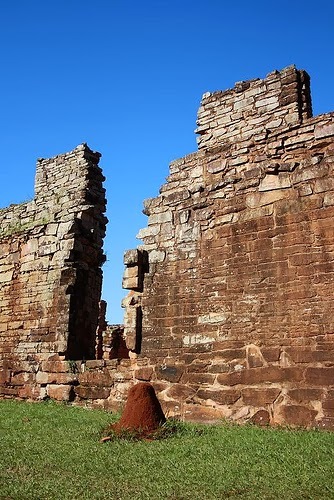 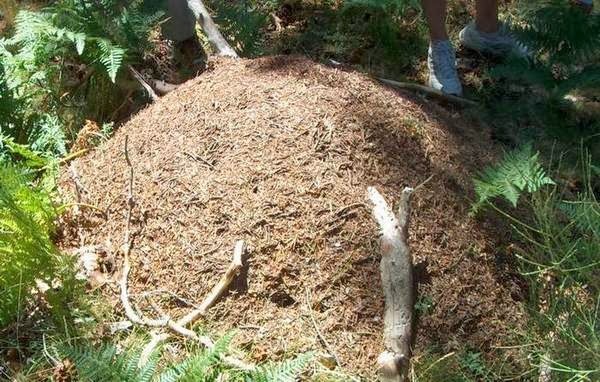 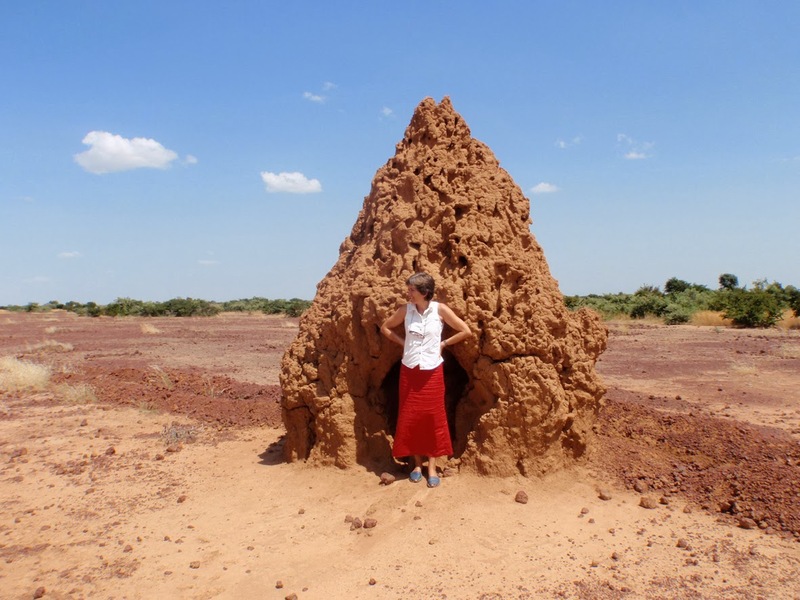 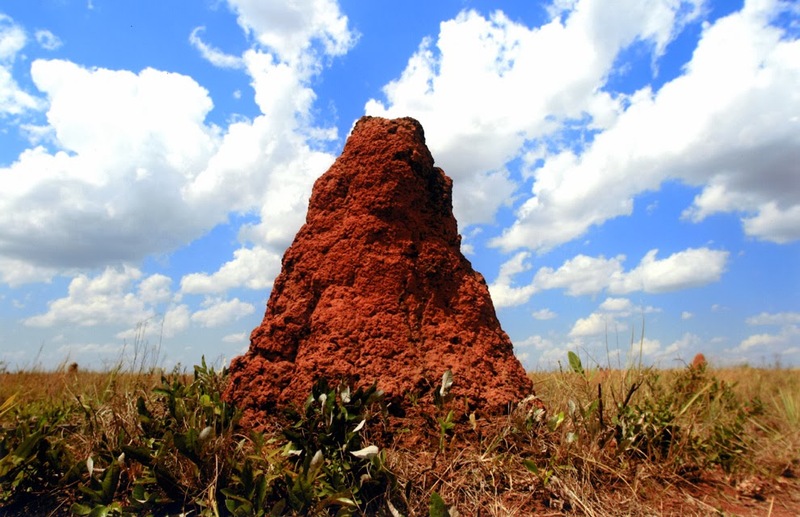 Mound-building termites or just mound builders are a group of termite species that live in mounds. 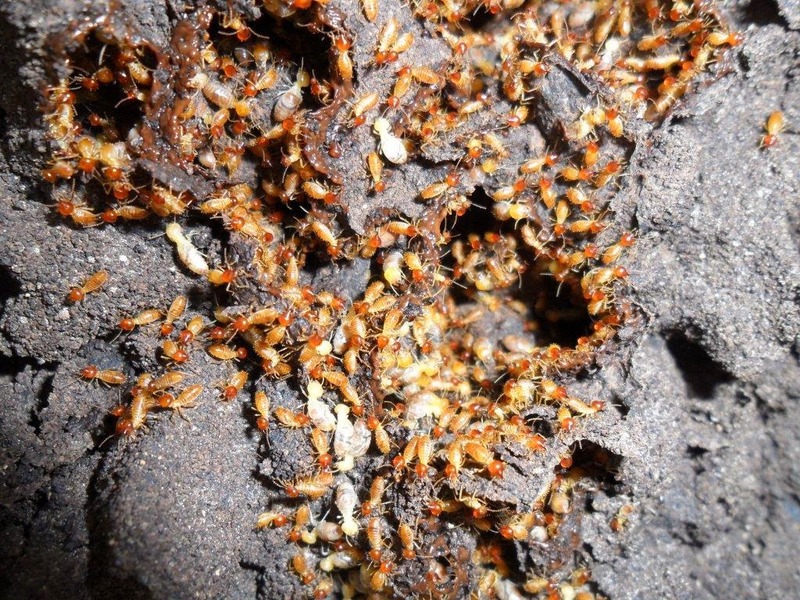 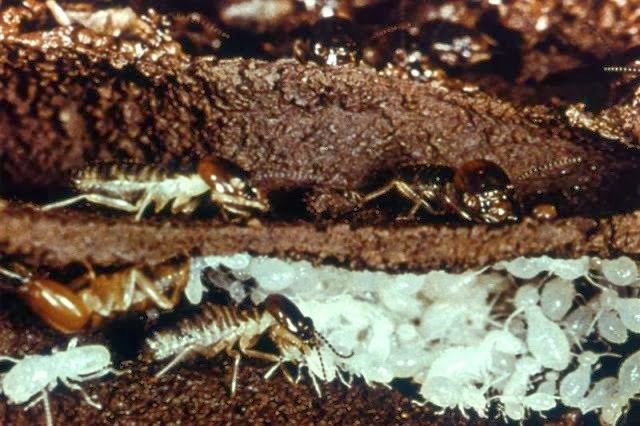 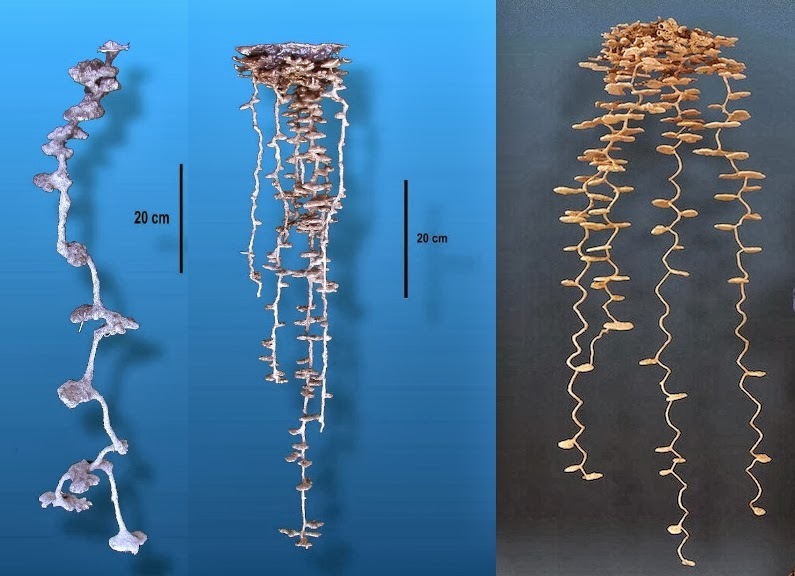 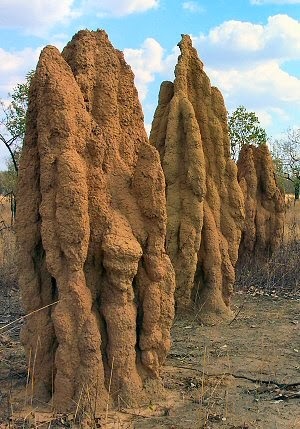 This group of termites live in Africa, Australia and South America. 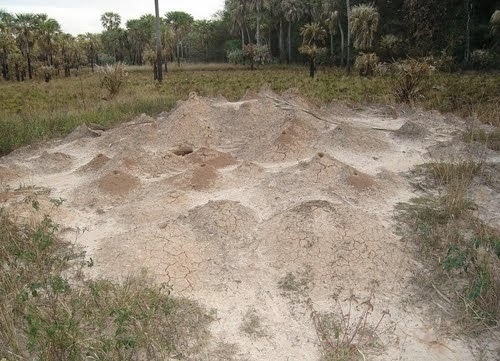 The mounds sometimes have a diameter of 30 metres. 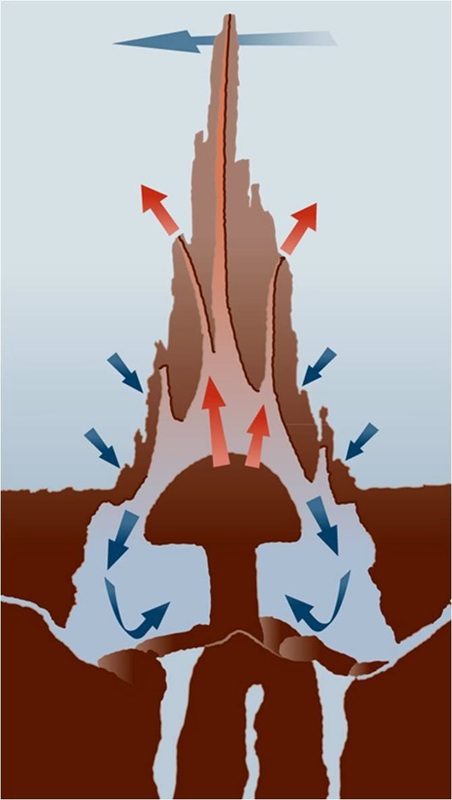 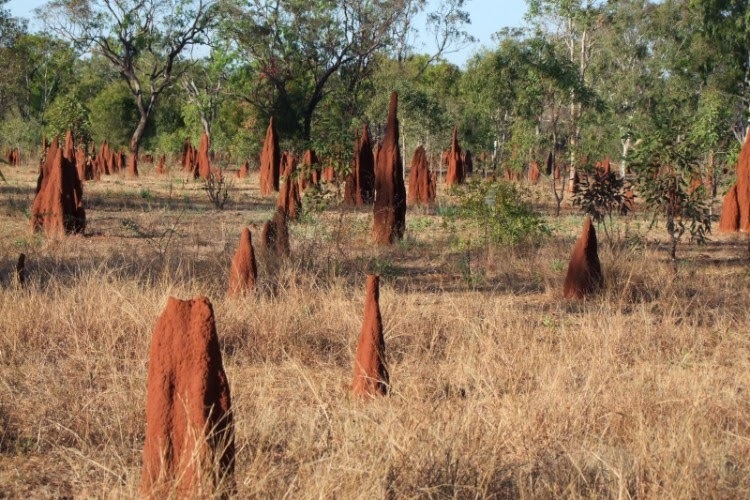 Most of the mounds are found in well drained areas. 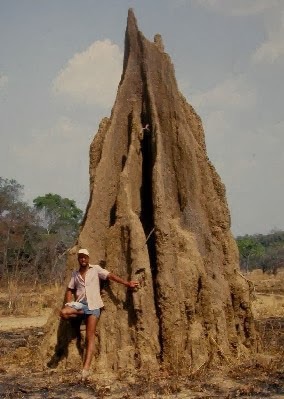 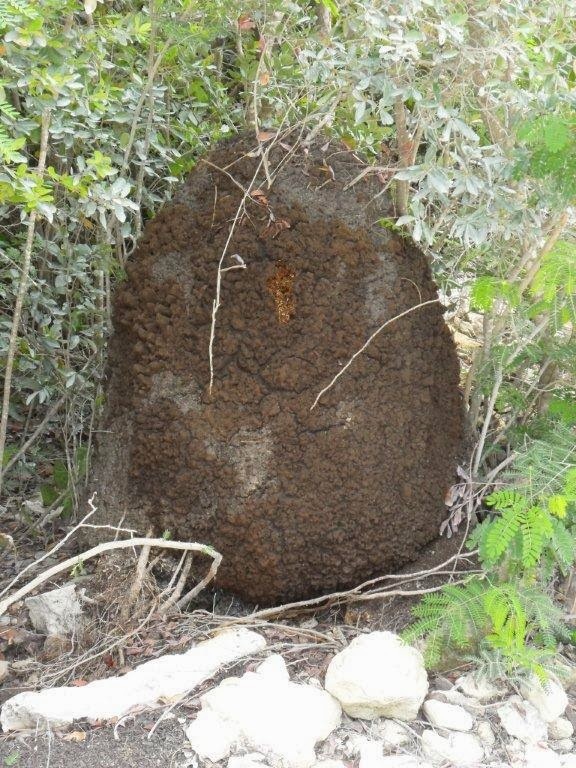 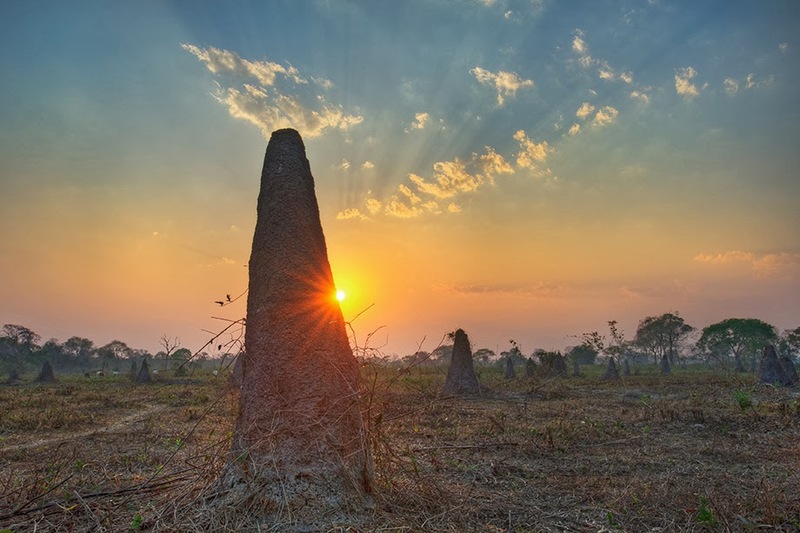 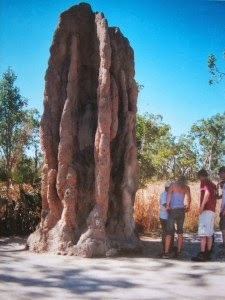 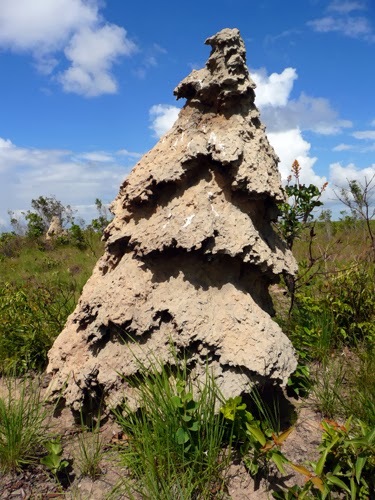 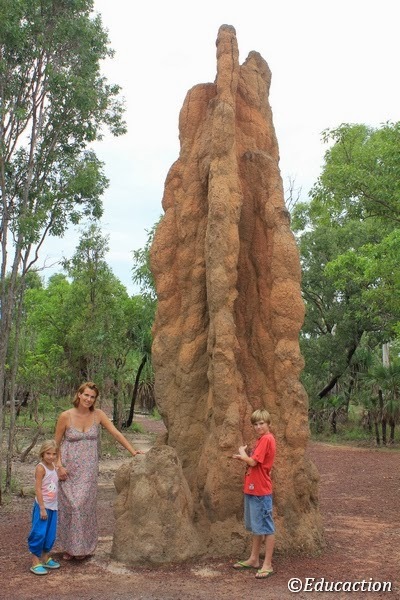 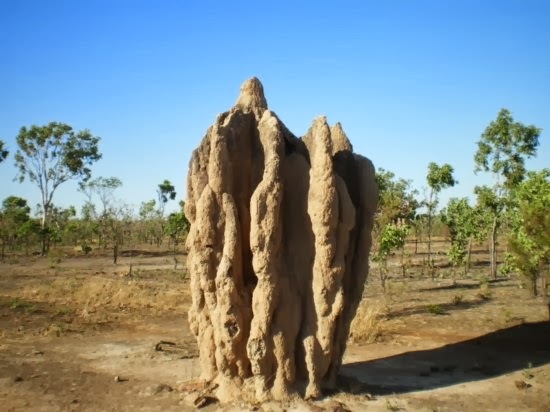 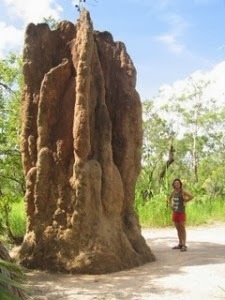 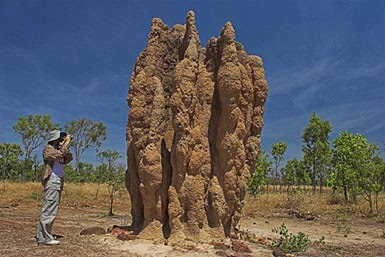 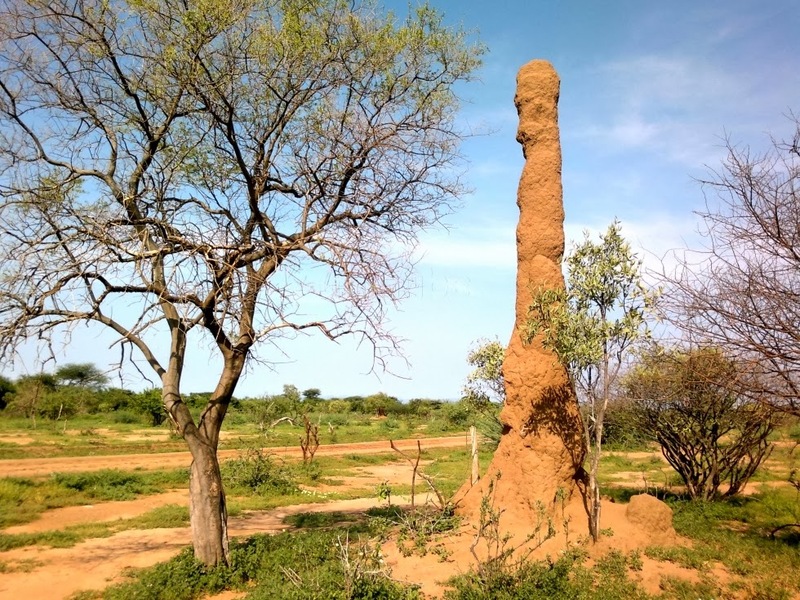 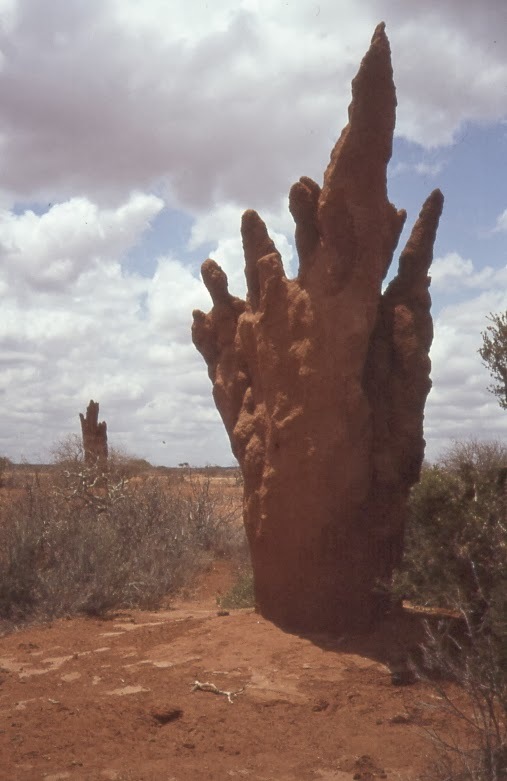 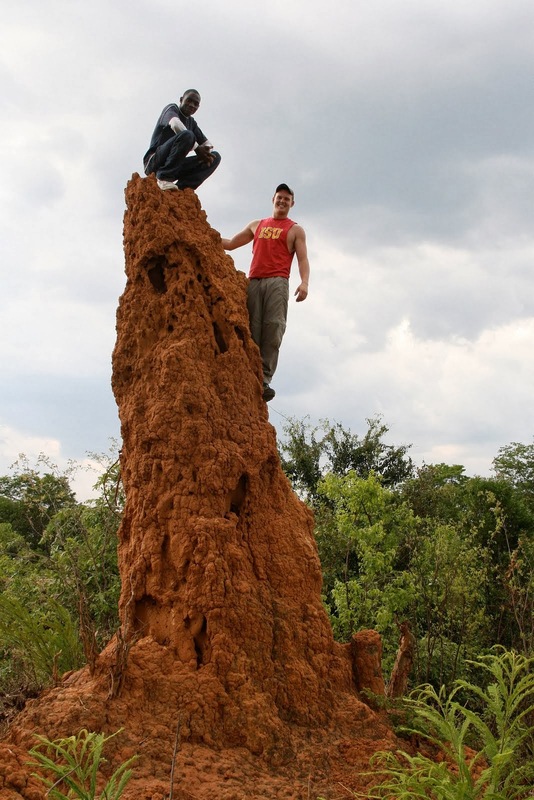 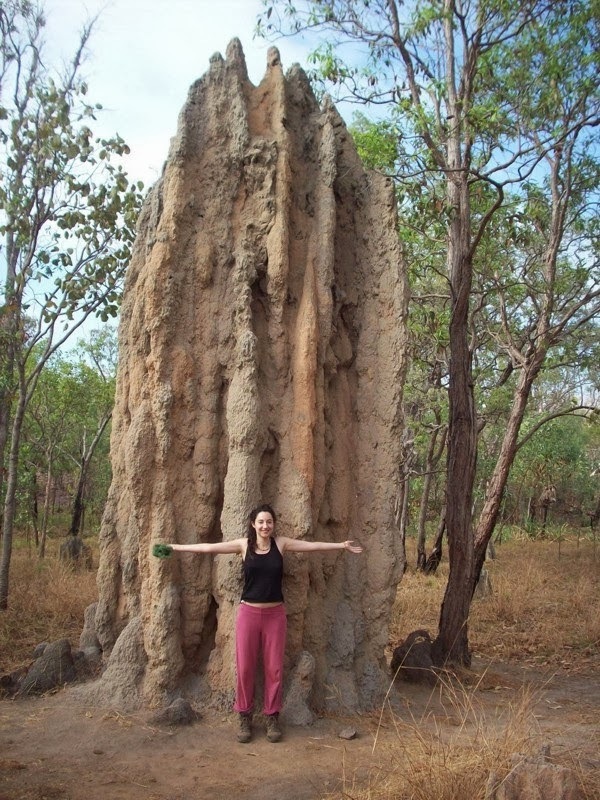 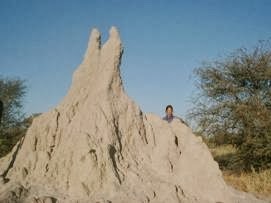 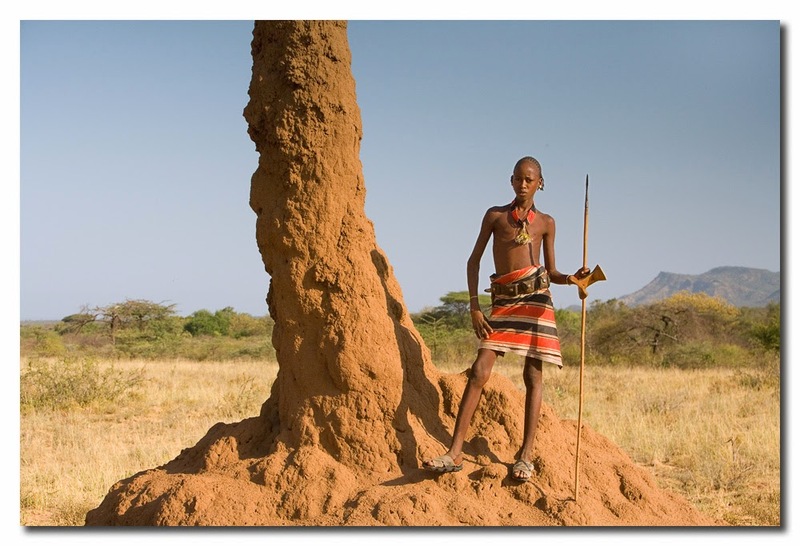 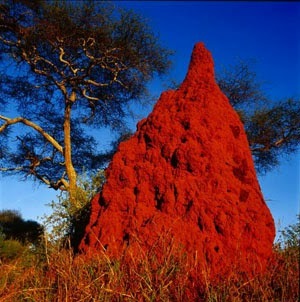 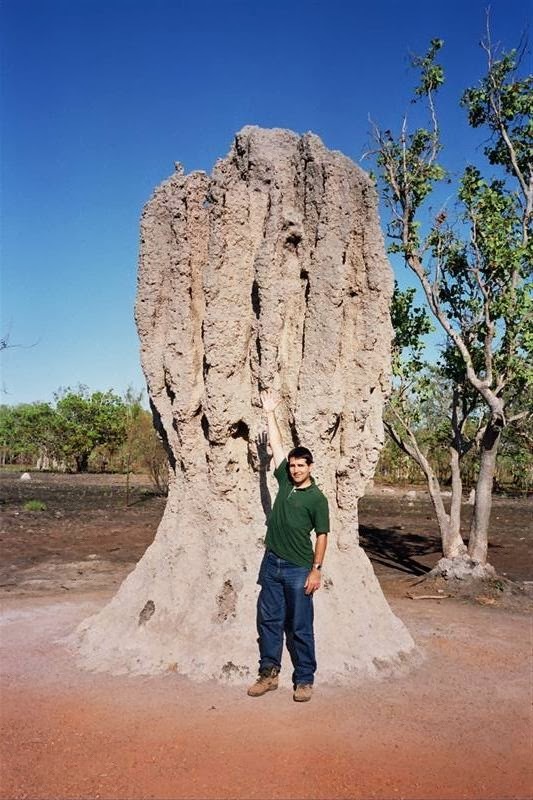 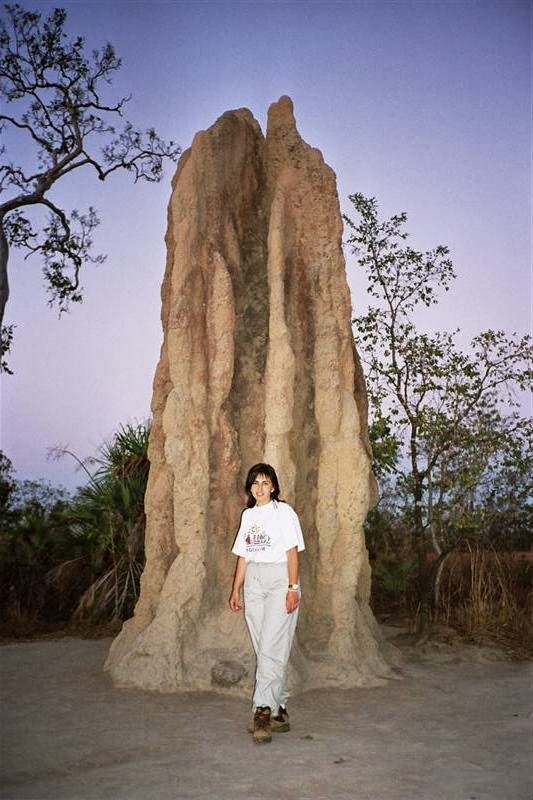 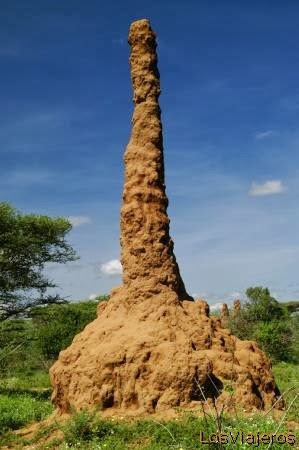 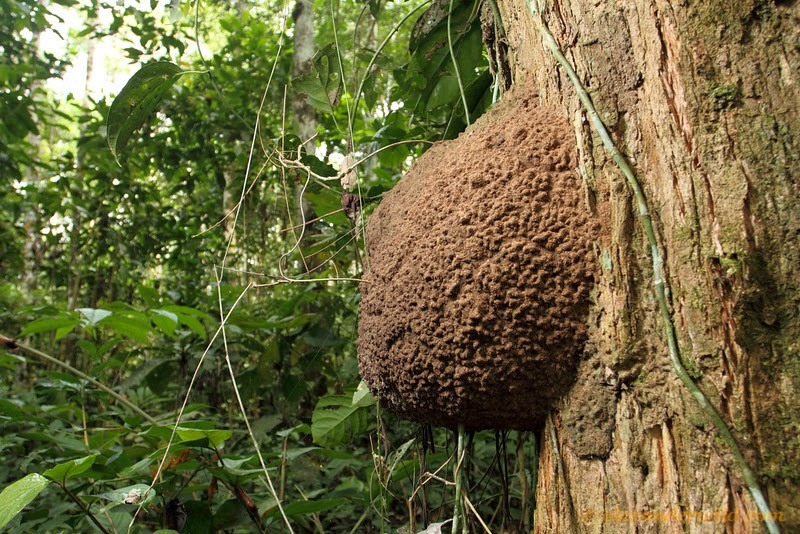 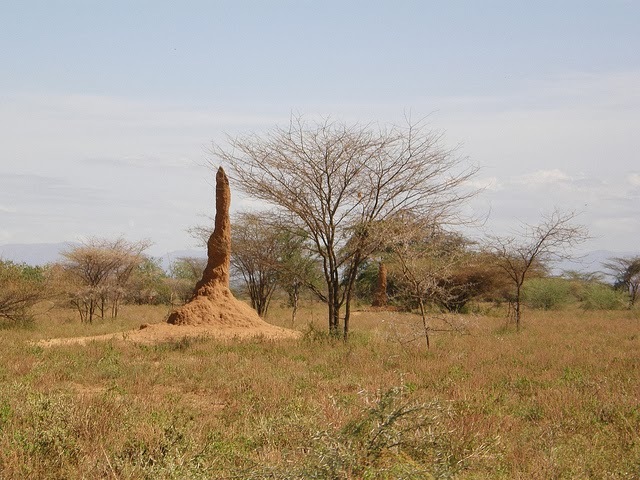 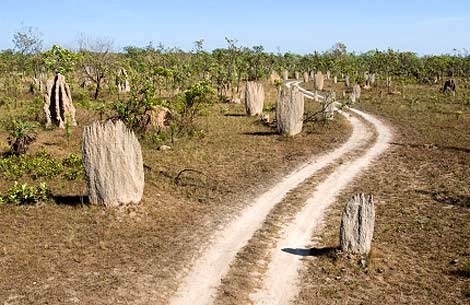 Termite mounds usually out live the colonies themselves. 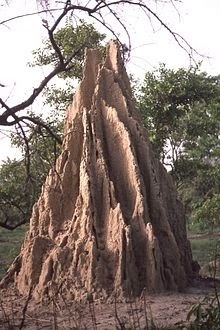 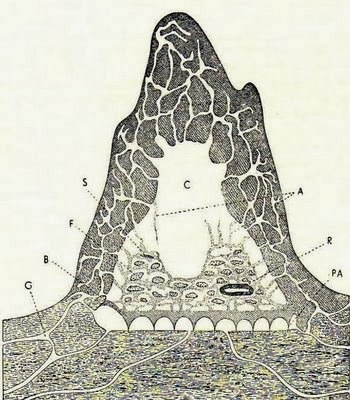 If the inner tunnels of the nest are exposed it is usually dead, however, sometimes other colonies occupy a mound after the death of the original builders. 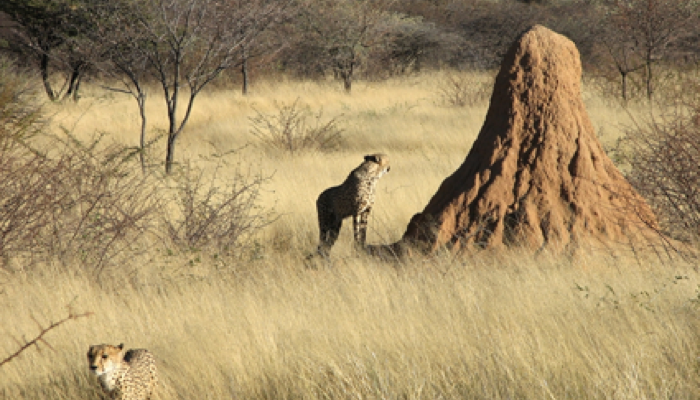 The new colonizers may be of the same or a different species.